In this module, we’ll go into the ins and outs of any beauty image. We’ll focus on color and pore level detail, and how to fix nuances. Beauty is one of my favorite genres. In this module, we’ll go into the ins and outs of any beauty image. We’ll focus on color and pore level detail, and how to fix nuances. 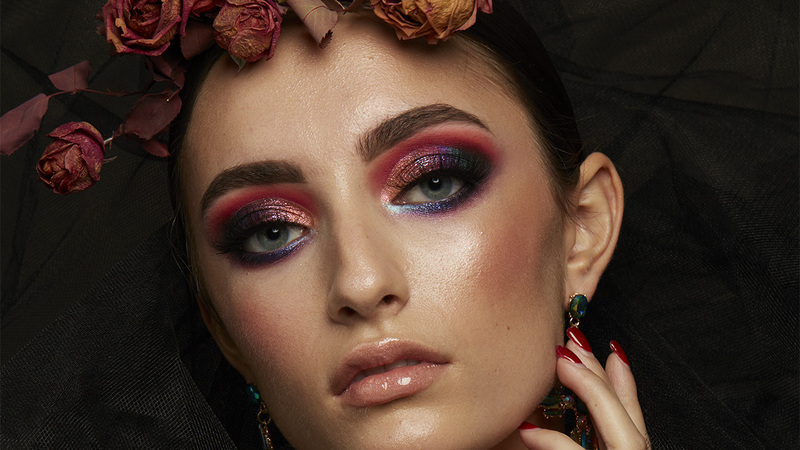 I’ll also show you what to look for when you’re retouching a beauty image as well as what to focus on on set so you know exactly what to look for.